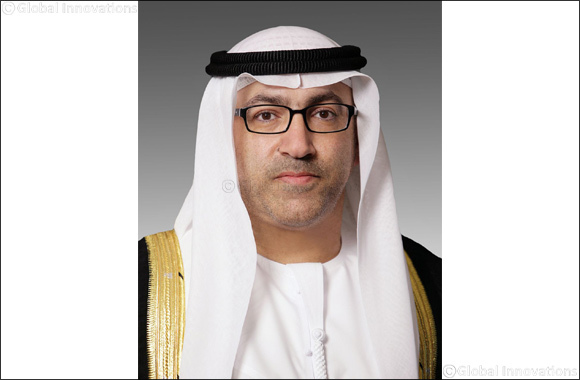 Dubai, UAE, March 14, 2019: Since the early days of founding the Union, the UAE has been very keen to be at the forefront of global countries foreseeing the future and pay utmost attention to children, seeing it a top national priority. This is because children are the builders of the future and the sustainable wealth that will boost the country’s future status. To that end, the UAE dedicated a national day to celebrate Emirati children and reflect the wise leadership’s keenness to provide children of citizens and residents alike full care and attention within a supportive and sustainable environment that contributes to enhancing their capabilities and skills. In doing so, the UAE is trying to develop difference makers who are capable of shaping the future, devising innovative solutions and building on the UAE’s achievements in line with the Sustainable Development Goals. 2016-2030, the UAE vision 2021, and the UAE Centennial 2071. Dedicated through an initiative by H.H. Sheikha Fatima bint Mubarak, Chairwoman of the General Women's Union, President of the Supreme Council for Motherhood and Childhood, and Supreme Chairwoman of the Family Development Foundation, the Children’s Day is made especially important as it supports the objectives of the National strategy for motherhood and childhood and the Strategic Plan to Promote the Rights of Children of Determination 2017-2021. More interestingly, the Children’s Day celebration coincides with the adoption of Wadeema's Law, the federal law concerning child rights, launched by President His Highness Sheikh Khalifa bin Zayed Al Nahyan, on March 15, 2016. The law aimes to raise the community’s awareness of children’s basic rights, responsibilities within the family and community, and to sow the seeds of respecting pluralism, tolerance and acceptance of others and solidarity among children. The UAE is very proud of being one of the top countries in creating a healthy legislative environment that makes hospitals and healthcare facilities maternal and child friendly, promotes breastfeeding, access to integrated health services, and provides full protection against infectious, dangerous and chronic diseases. Once again, this reaffirms our country’s vision to develop healthy generations and protect children’s rights, which include having a decent life, receiving proper education, mental, psychological and physical health and getting an adequate living standards.